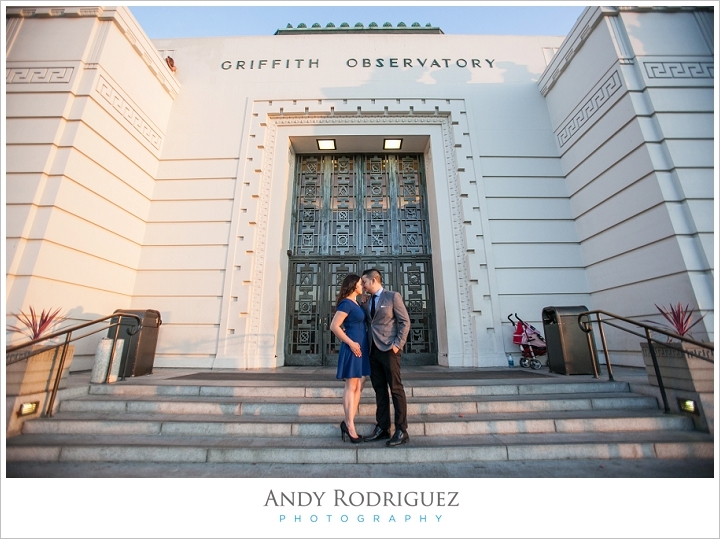 Jordan proposed to Ophelia at the Griffith Observatory, so naturally they wanted to capture their engagement session at the Observatory. Before we ended up there, we took a little tour of downtown LA. We started off our day at the Walt Disney Concert Hall to warm up. From there we took a stroll over to a local coffee shop since these two love their java and ended up having a some more fun at Grand Park. 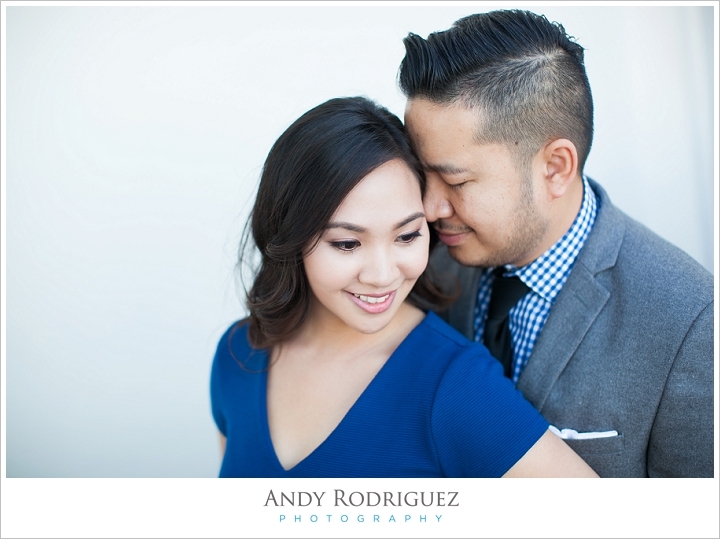 These two were a breeze to shoot, their love spilled onto my camera with ease. 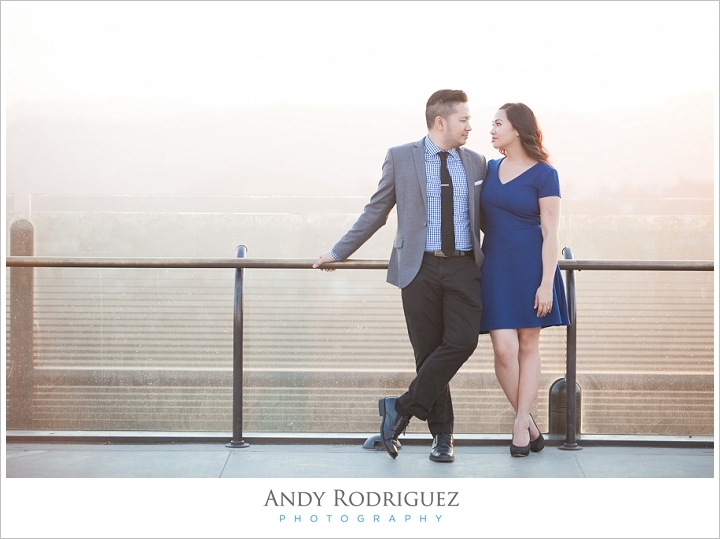 I can't wait for their wedding in a few short weeks! Until then, here's some of what we captured!